Better known as the front woman of Fur Patrol (now on hiatus), Julia Deans has embarked on a solo career. She has continued to pen her distinctively introspective and personal songs, which range from folksy to 'pure balladry'. Following the release of an EP in 2009, Julia's debut solo album Modern Fables was released in 2010 to rave reviews. With a voice as adaptable and distinctive as hers, Julia has easily collaborated with acts as diverse as P-Money, Tiki Taane, and Anika Moa on a 2009 tour. 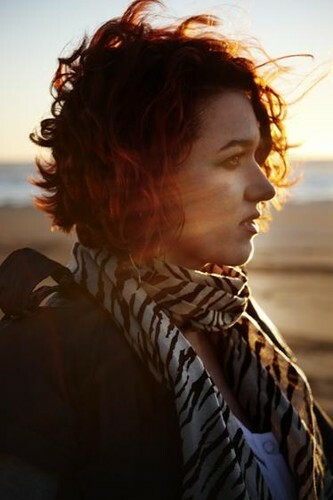 Aside from her quality music, her flaming red hair, remarkable vocal range, and 'feisty onstage presence' will ensure Julia Deans remains emblazoned on the music scene's radar.